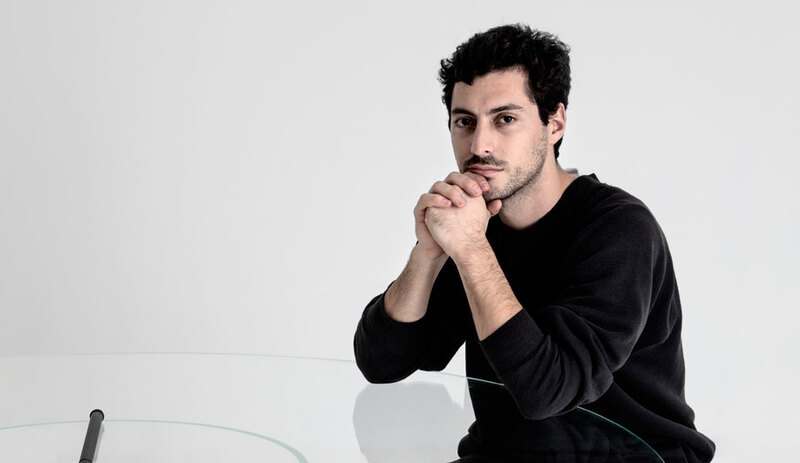 Running April 29 to May 2 in Las Vegas, North America’s largest expo of stone and tile presents the next generation of styles from 41Zero42, Lea Ceramiche and more. This year, Coverings turns 25, and marks the occasion with an “after hours” celebration, Vegas-style. This and other networking events complement the fair’s more serious side, including an extensive conference series offering dozens of sessions specifically geared towards architects and designers, builders and remodellers, retailers and distributors, as well as sustainability-focused sessions that address the industry as a whole. Coverings’ real draw is the show floor itself, where over 1,000 manufacturers of stone and tile from America and beyond present their latest styles. Areas scattered throughout the expo will present a showcase of local talent, as four Las Vegas design firms erect full-scale conceptual vignettes complete with demos of the installation process. Below, we take a look at a few of the lines making their debut in Las Vegas next week. 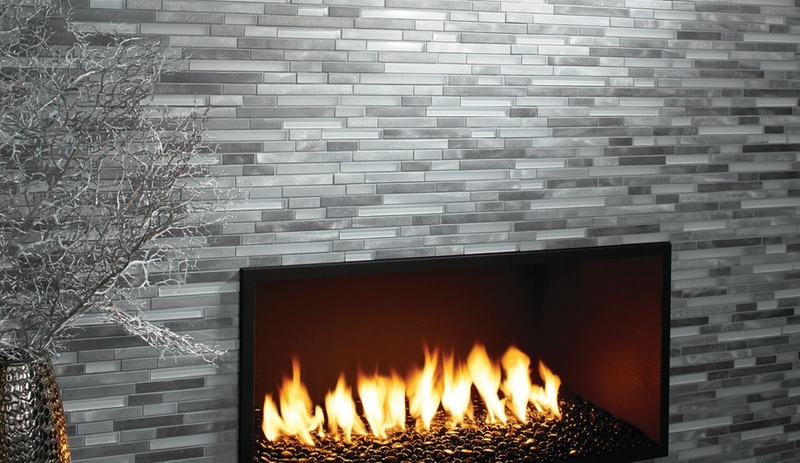 This line of mix-and-match tiles in glass and metal offers various sizes of four colour collections, including Garden Oasis and Saxon Metals, that can be combined to create striking visual effects. A cold-glazing process allows 41Zero42 to produce small lots with minimal environmental impact, and offer a range of vibrant colours that traditional firing techniques can’t match. 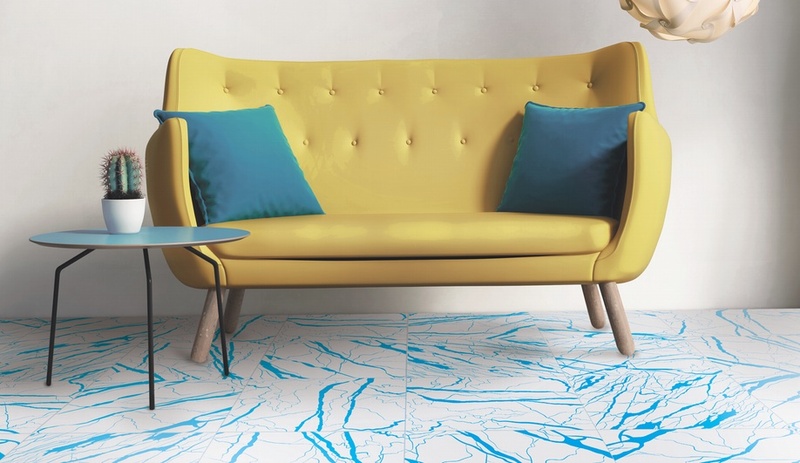 The porcelain floor tiles in Azuliber’s Madison line measure 50 centimetres square, and are available in four neutral shades. 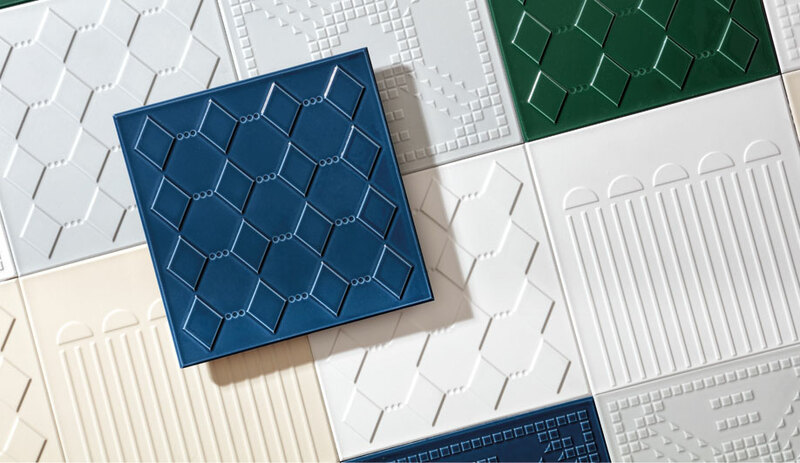 Each colourway is complemented by matching mosaic tiles measuring five centimetres square. 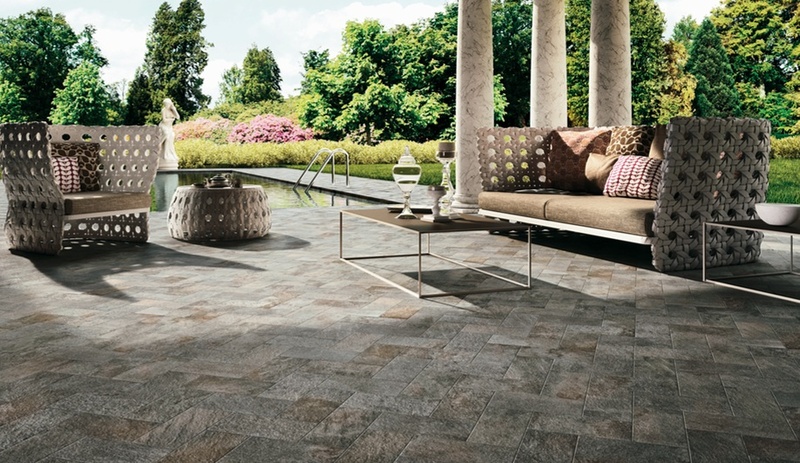 This stone-look porcelain tile from Crossville is specifically designed for outdoor applications such as patios and pool surrounds. Three neutral colourways derive their tones from natural materials including Italian volcanic and Porfido stone. 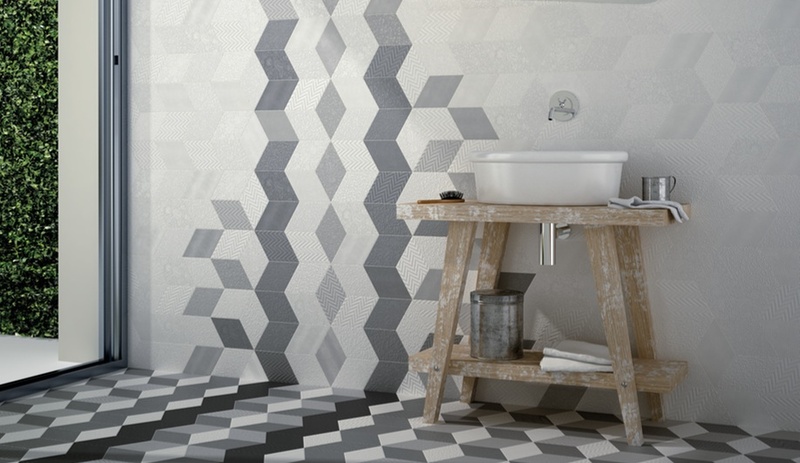 The shape of these porcelain tiles from Equipe Ceramicas allows them to be tessellated in a nearly infinite number of ways. 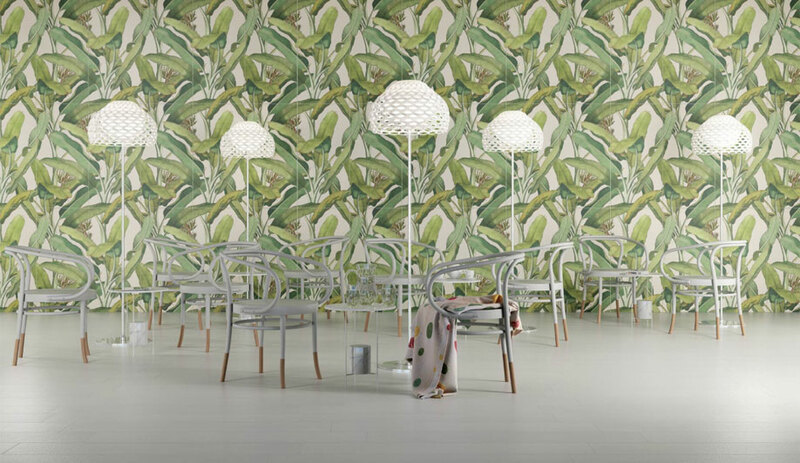 Each of the nine colourways, from neutral taupe to vibrant red, is available in multiple subtle patterns. 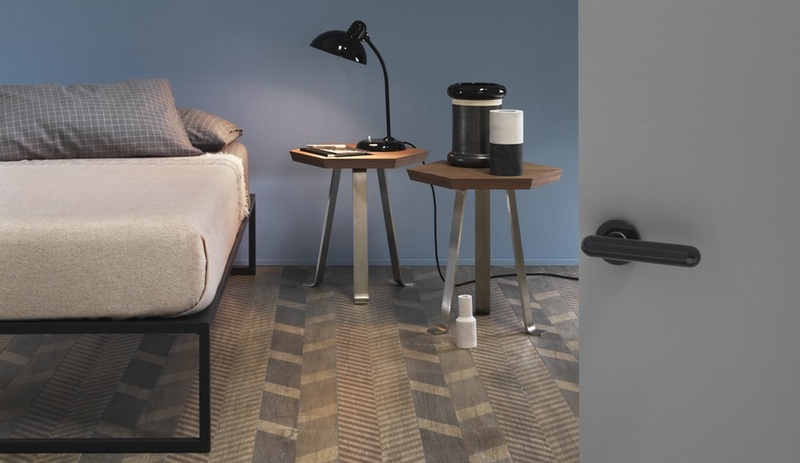 Diego Grandi’s design for Lea Ceramiche shows off the popular chevron and herringbone motif to great effect. The multicoloured runners are offered in warm and cool colourways that mimic the look of stained wood. 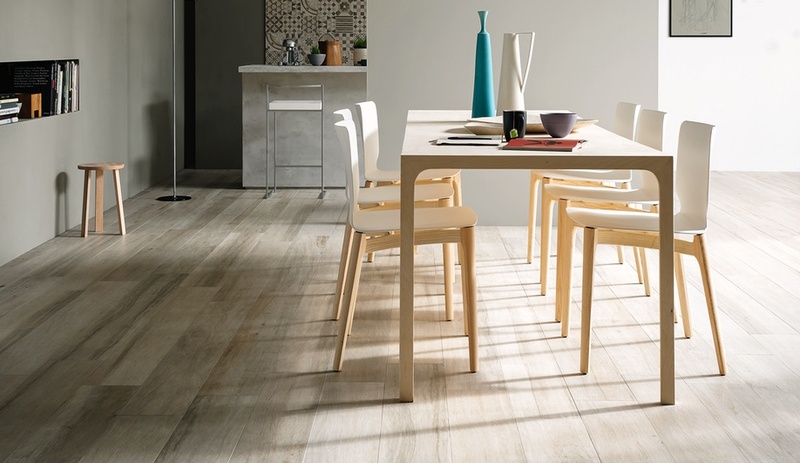 The six colourways of Marazzi’s Treverkchic line reference six different woods, including French or Italian walnut and African or Asian teak. 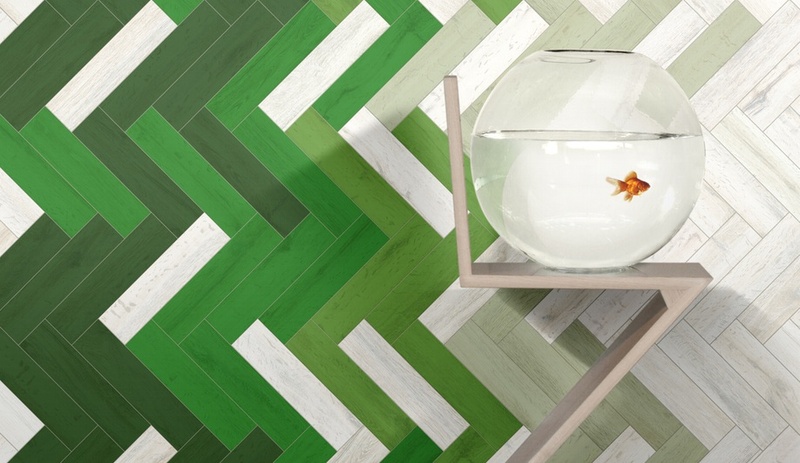 The plank-inspired tiles are available in four sizes up to 1.5 metres long. An Italian take on American pop-culture sensibility, Artwork comprises Roy-Lichtensteinian graphics depicting wood planks, bricks and marble (above), with a palette drawn from cartoons. 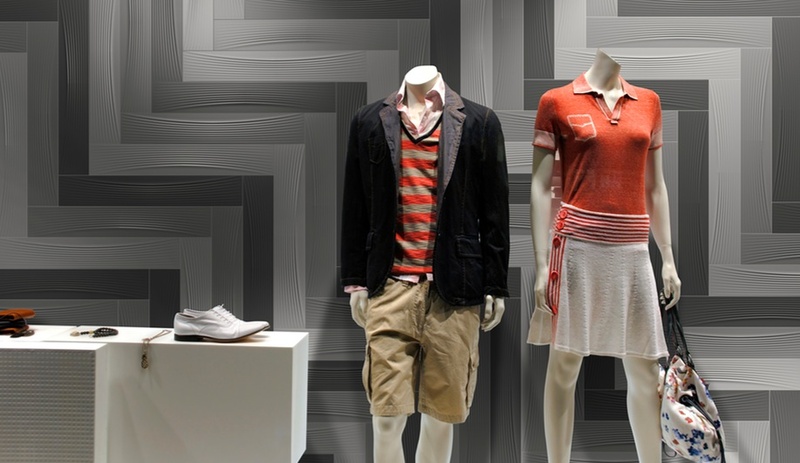 The slightly offset tiles that make up the Kubik mosaic from Realonda create a three-dimensional texture suitable for feature walls. 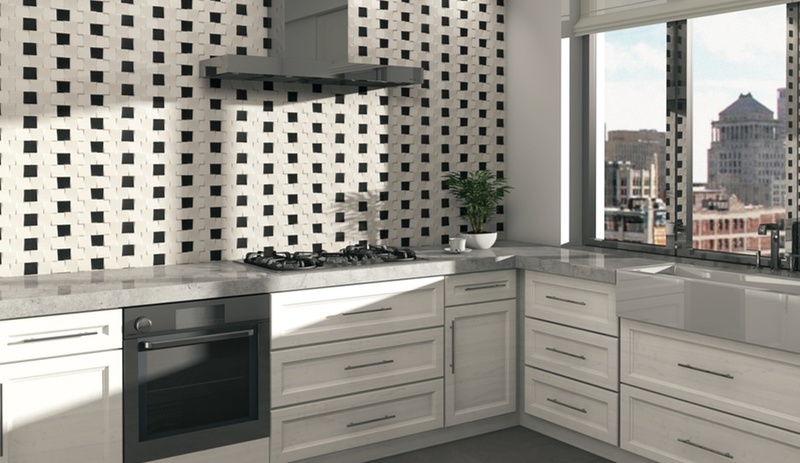 The tiles can be assembled monochromatically, from mottled neutral palettes, or bold patterns as seen here. 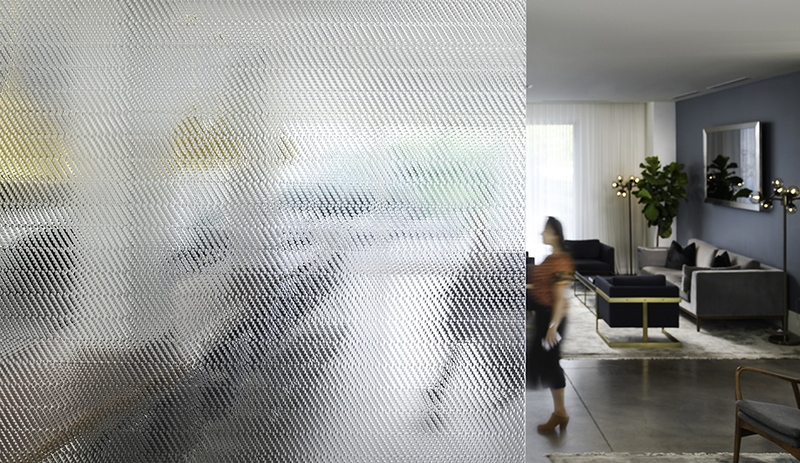 The rippling texture of Apavisa’s Neofantasy collection is available in a wide assortment of dimensions that can be combined to create visual effects from simple waves to complex eye-popping patterns. The collection’s sombre palette includes black, brown, grey and moss.